See the Norwegian capital’s historical and architectural highlights on a 4-hour city tour of Oslo. Traveling by luxury coach, visit Vigeland Park and stop for photos at Holmenkollen Ski Jump while listening to insightful commentary from a guide. 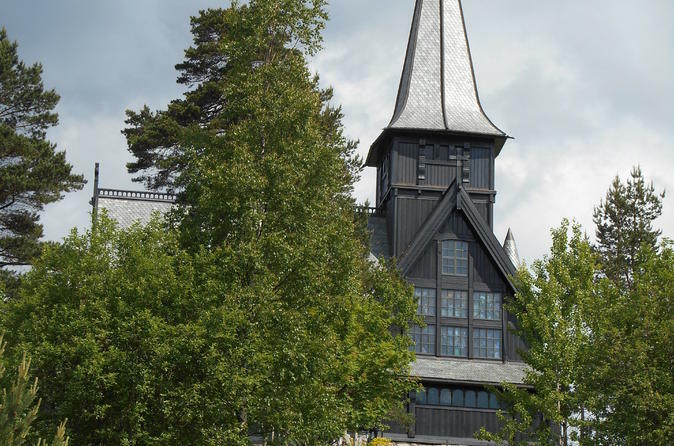 Enjoy your choice between a visit to either the Fram Museum or Kon-Tiki Museum, and return to central Oslo by boat or coach, depending on the season. 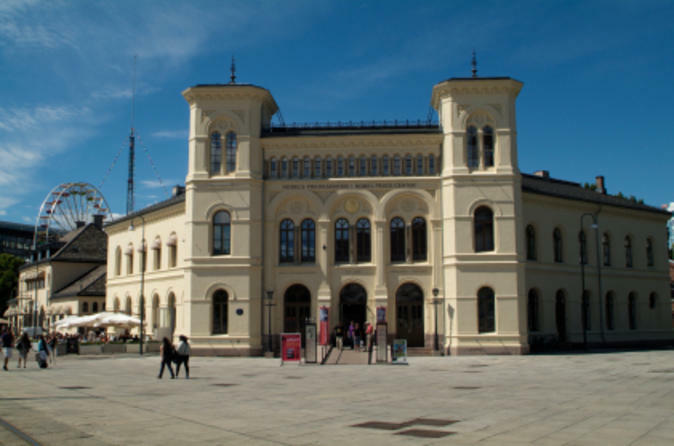 Greet your guide at Oslo City Hall and climb aboard your luxury coach to begin a sightseeing tour of the city. Stop first at Vigeland Park, a verdant enclave dedicated to the work of Norwegian sculptor, Gustav Vigeland. Meander past more than 200 bronze and granite sculptors, looking out of iconic pieces like the colossal Monolith and the Sinataggen sculpture. Travel onward to the Holmenkollen Ski Jump, a renowned slope perched on a hilltop overlooking the city of Oslo. Soak up sweeping vistas as you enjoy some leisurely free time and listen to the history and significance of the ski jump. Next, head to either the Fram Museum or Kon-Tiki Museum. At the Fram Museum, learn about the polar expeditions of the Norwegian explorers and step aboard the famous polar ship Fram. Alternatively, at the Kon-Tiki Museum, hear details of the Thor Heyerdahl’s incredible voyages and see the rafts he used for sailing across the world's oceans. Afterward, return to your coach or board a boat (depending on the time of year) and relax during the journey back to the tour’s original departure point.